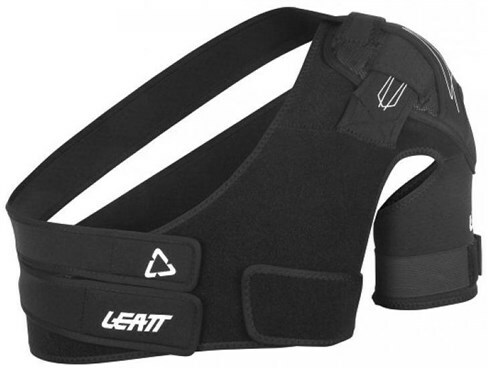 Dr. Leatt is redefining shoulder braces. Our new shoulder brace was designed using orthopaedic surgeons requests for what a shoulder brace should do. A shoulder brace with correct anatomical pull forces to prevent shoulder dislocation.